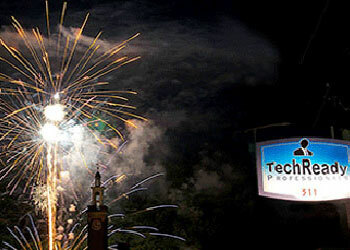 TechReady Professionals is one of Western Pennsylvania’s leading technology firms. 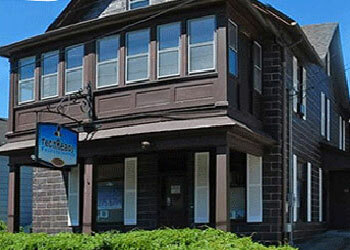 Our office is located one hour north of Pittsburgh, southern Clarion County in New Bethlehem PA. Founded in 2010, our team of technology professionals quickly grew to become a leading force of technological innovation by collaborating with industry entrepreneurs. 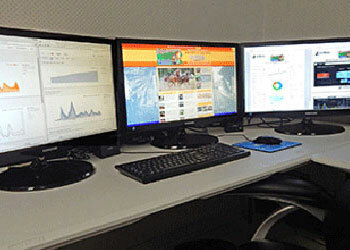 Our mission is to provide responsive, innovative and customer-focused technology support services. Our team continues to evolve; expanding services, partnering with talent, researching industry trends, and staying committed to providing results-driven solutions for all your technology needs. including Clarion, Jefferson & Armstrong County. Our team produces measurable, results-oriented solutions by learning about the clients’ business goals and industry. We’re proud of the accomplishments our team has achieved, bringing our clients success throughout the community.